A Matter of Life and Debt has now concluded on BBC One but is still available on iPlayer. 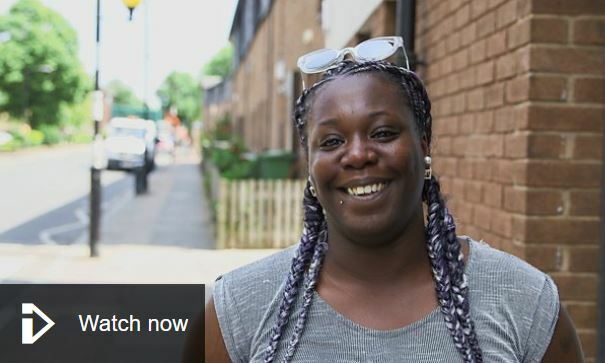 This is a BBC documentary series about credit unions and other responsible lenders across the UK, telling the stories of people whose lives have been transformed by an ethical loan. .
We have received a huge number of new members and loan applications from people who have watched the programme, so If you’ve seen the programme and want to join credit union, that’s great!